Brrr! Find out what it's like in some of the coldest, snowiest, most frozen places in the world. 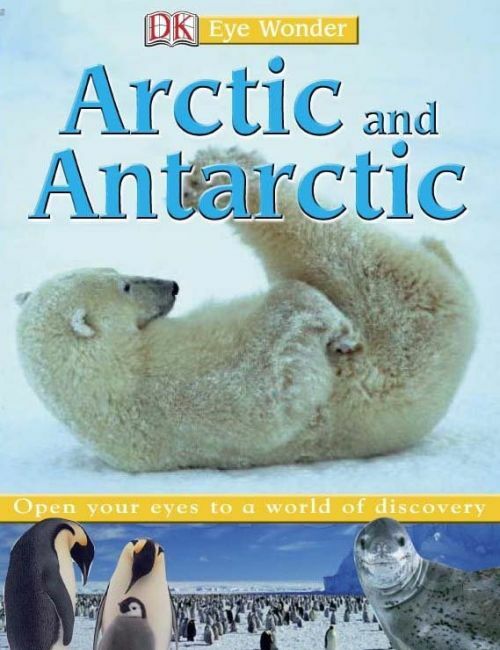 Take a trip around an iceberg as big as a mountain, dive into the icy seas with seals and sea lions, meet penguins and polar bears - but not at the same time! And discover how people live and work in these lands of ice and snow... All aspects of life - fauna, flora, people and environment - are covered in amazing photographic detail. Brilliant for homework and school projects, or just for fun!